Avet Pro EX80-2 Two Speed Reel. This is a proven Big Game Reel offering outstanding value for money. 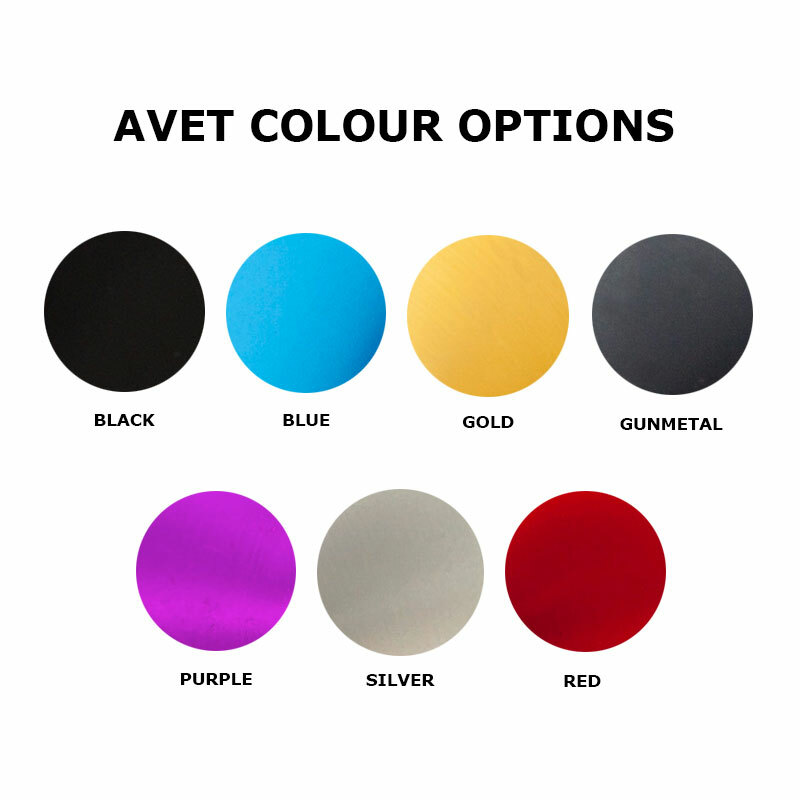 Buy with confidence from the UK's only authorised Avet store - we offer a full servicing, repair, warranty and after sales service to our customers. 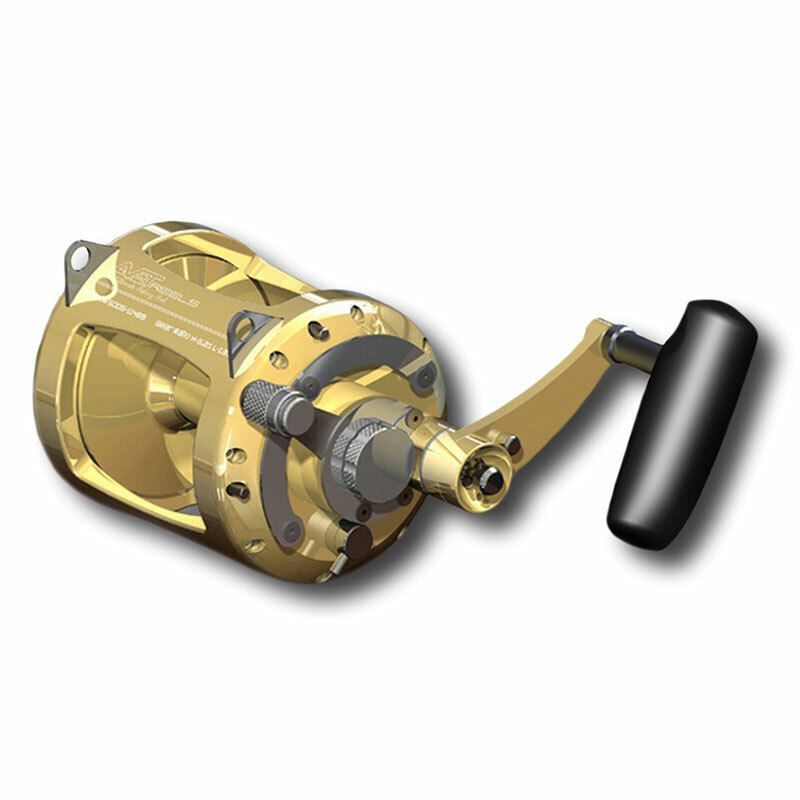 This reel is precision machined from 6061 T-6 marine grade aluminium and stainless steel, and anodised for superior corrosion resistance and a beautiful finish. The lever drag is adjustable to give you full control of the powerful dual disc dry carbon fibre drag system, and an adjustable pre-set and strike stop button prevents accidental advancement to full drag. The sealed bearings and patent dog and gear anti-reverse system ensure the reel runs smoothly under load. The large handle is ergonomically designed, and houses the push button control for the gear change sytem. The reel is fitted with stainless steel lugs. Precision machined stainless steel 2-speed and 3-speed gear transmissions featuring our user friendly quick shift mechanism. Reliable DUAL DISC Avedrag dry carbon fiber drags for superior stopping power, smoothness and wear resistance. If the Avet reel model/colour/spec you are looking for is not showing as being in stock please telephone us on 01635 500399. We will usually be able to order & deliver your reel within 7-10 days. Left-hand wind models in colours other than silver are available to special order only at an additional charge of £35. A camo pattern finish in either green or blue is available to special order for an additional charge of £49.99 - please place your order by telephone.